Univ of Texas PR ed. 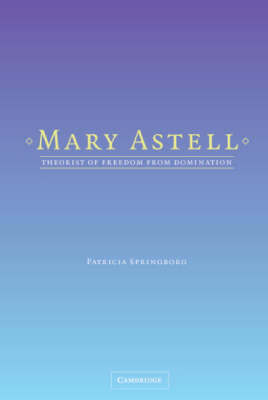 The title of this book is Western Republicanism and the Oriental Prince and is written by author Patricia Springborg. 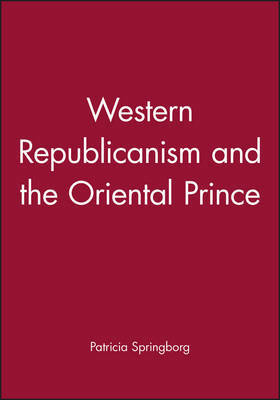 The book Western Republicanism and the Oriental Prince is published by University of Texas Press. 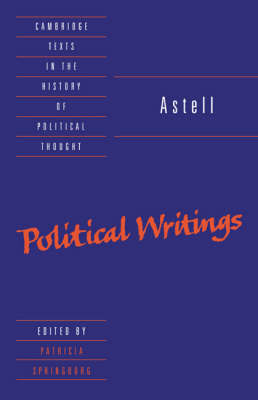 The ISBN of this book is 9780292776647 and the format is Hardback. 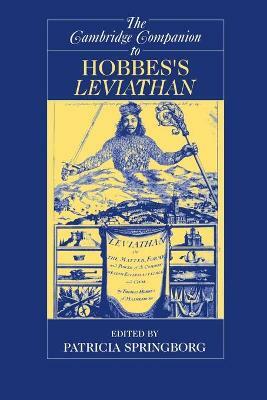 The publisher has not provided a book description for Western Republicanism and the Oriental Prince by Patricia Springborg.